During our technical support section with the planter, we always come across this question whether should we replace the existing NPK fertilizer with organic compost, such as CP-05 organic compost manufacture by CH Biotech. First of all, we would like to take this opportunity to make a general statement on our CP-05 quality compost. 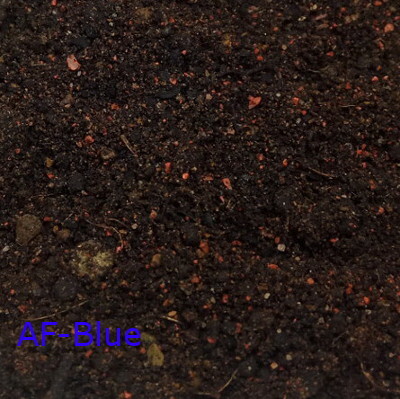 We are confident and proud on the result shown after CP-05 organic compost applied to the soil. In order to answer the planter doubt, we always need to look from various aspects so that we do not bias on the result. Crops that planted need various nutrient. Individual crop has their own nutrition preferences. Take oil palm tree as an example. A mature oil palm tree requires high input of NPK fertilizer, from study it shows the oil palm harvest is very much correlate with the input of NPK fertilizer. The NPK fertilizer is to ensure sufficient nutrient could prosperous the growth of oil palm tree. 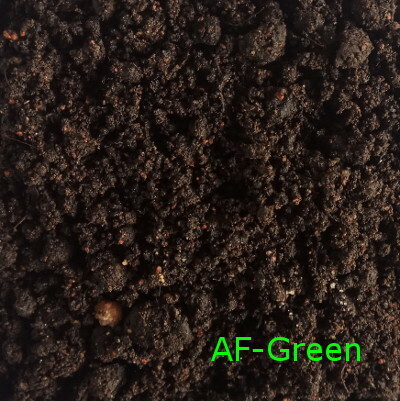 In this case, the low NPK content of organic compost is unable to achieve the effect of NPK fertilizer. For other crops, such as vegetable, organic compost already sufficient for growth. 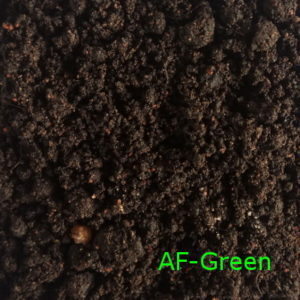 Organic matter plays an importance role through-out the growth of vegetable. 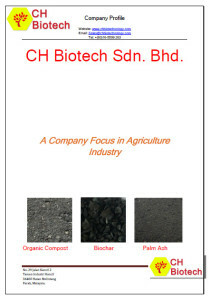 CH Biotech’s organic compost consists of rich amount of organic matter which very suitable for vegetable. On the other hand, Chili may require both organic compost and NPK fertilizer. Organic compost should be able to support the nutrient that require for a Chili tree, however in order to have better harvest result, planter will add some level of NPK fertilizer to achieve better yield. Soil management is always one of the key factors for planting. Study the soil content and properties so that we know how to apply organic compost and maintain a reasonable ratio with NPK fertilizer. Sandy soil. A sandy soil is definitely not preferable for plant grow. Applying organic compost on the sandy is going to see better effect than NPK fertilizer. Adding high pH mineral. 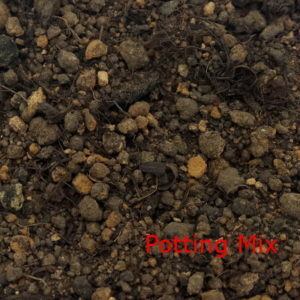 Such as applying lime on the soil to neutralize the acidic base of peat soil. Adding bunch ash. 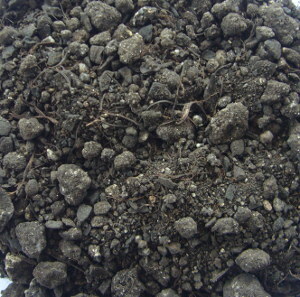 The organic base bunch ash is definitely one of the suitable substances to add in the peat soil. Adding organic compost. 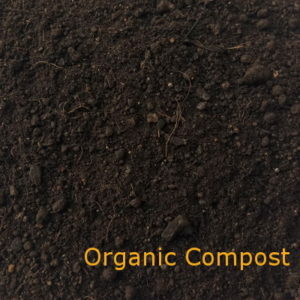 The mild alkaline base of organic compost is also one of the options; however this may not be an economic way. In practical situation, there are many factors that affecting our crop and harvest result. In order to achieve better result, in CH Biotech, we always believe a proper soil management program is definitely far importance than individual fertilizer. 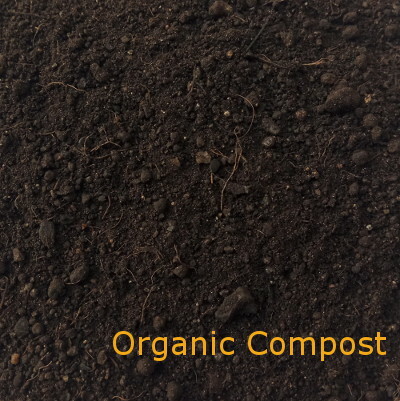 In general, organic compost is the important substance for improving overall soil quality and NPK fertilizer should be more specific for individual growing period. Both commodities should work collaborate in order to achieve better planting yield.